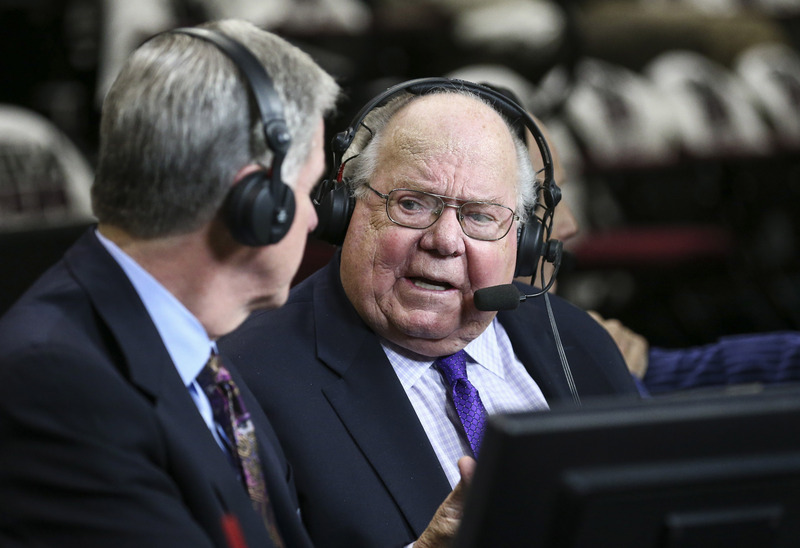 It has been a couple of years since Verne Lundquist was the voice of the SEC on CBS, but he’s still around doing his thing every now and then. Uncle Verne is calling the Masters this weekend, and it’s making a lot of fans of college football nostalgic for the good old days. Like him or not as a football broadcaster, his voice is iconic and when he’s on the call, you know it’s an important event. Add in Tiger Woods leading in the final round of the Masters, and it’s shaping up to be a great Sunday. Uncle Verne drops the oh my goodness! I’ve missed it so much. And Uncle Verne with a classic “oh my goodness”??? With Uncle Verne on the call, this is just about perfect. Damn it, I love Uncle Verne so much. Awesome job by Verne there. Stayed silent and let the crowd just go nuts. God I miss Uncle Verne on SEC Saturday’s. Doesn’t break my heart to hear Verne calling a sporting event again. I think it was time for him to move on from football but that doesn’t mean he has to give up everything. The SEC's Media Days could be on the move once again. I’m just piping in to remind you many of us hated him. 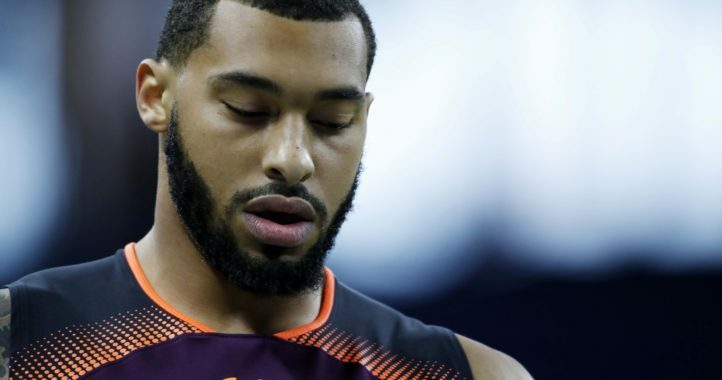 Seriously, cristil is gone and you guys keep trying to stick us with this idiot. Thank God we no longer are subjected to him on Saturdays, and please tell us we have a time table for tweetledumb’s exit.